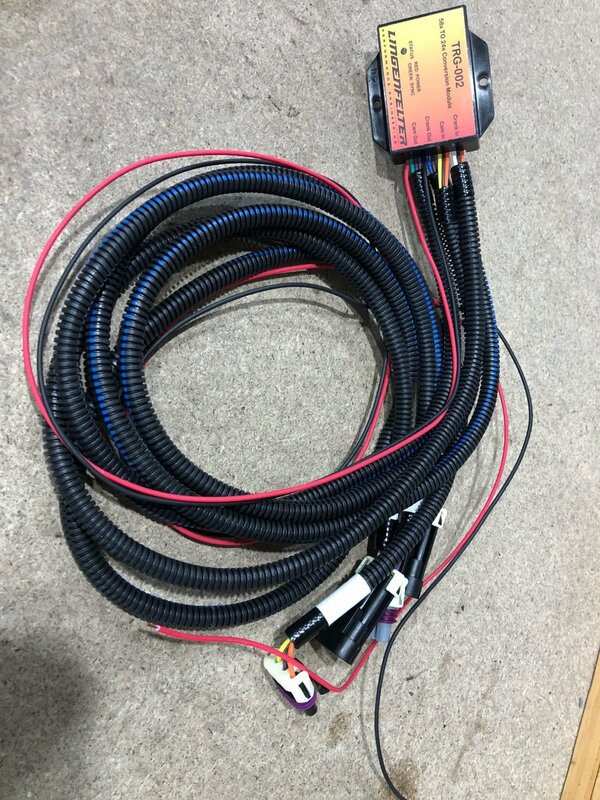 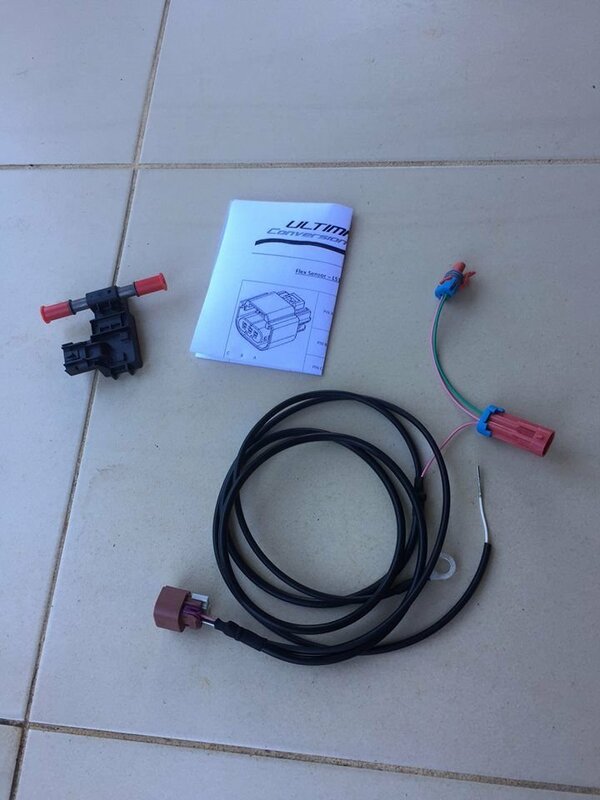 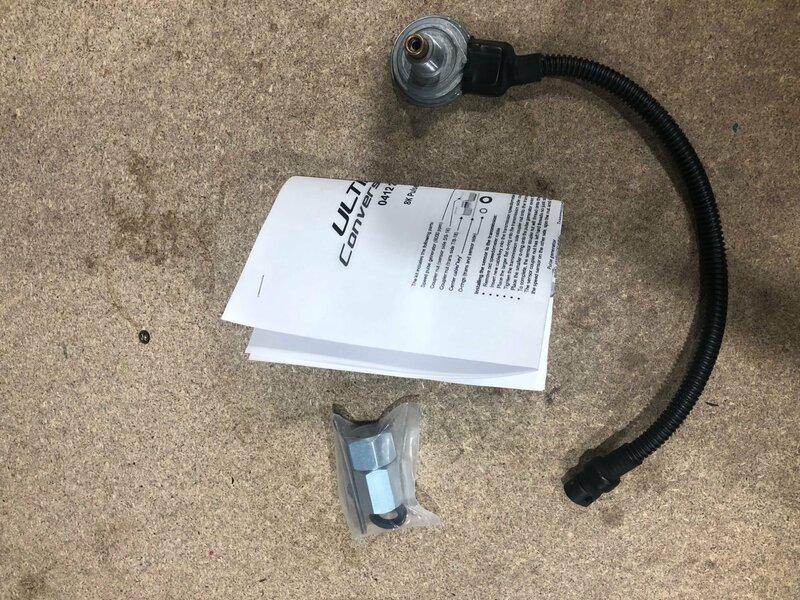 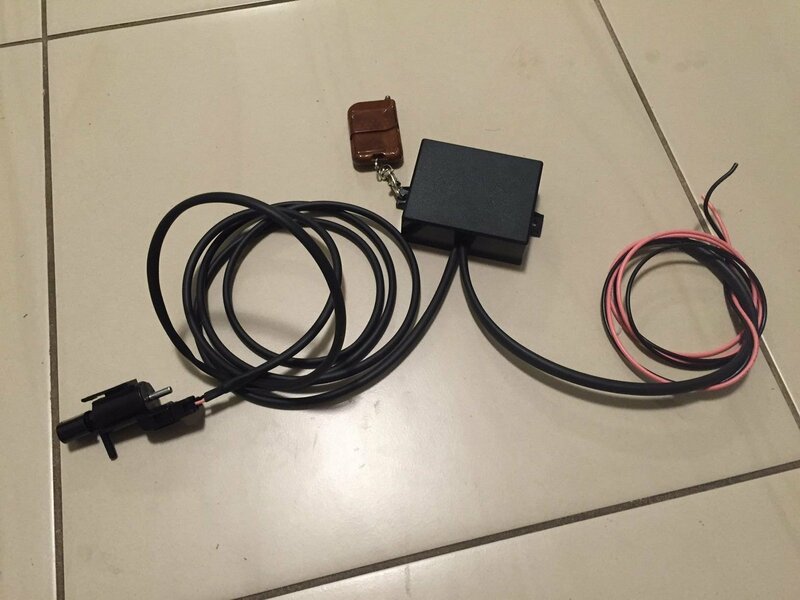 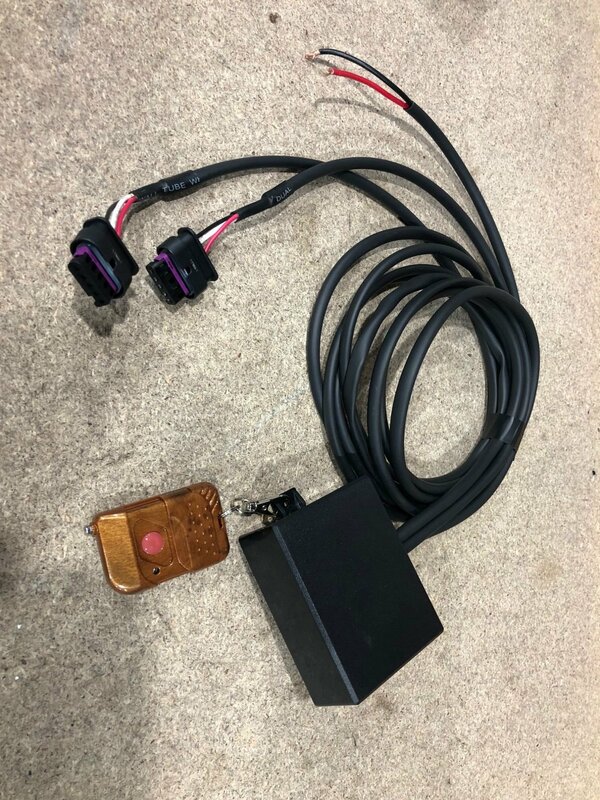 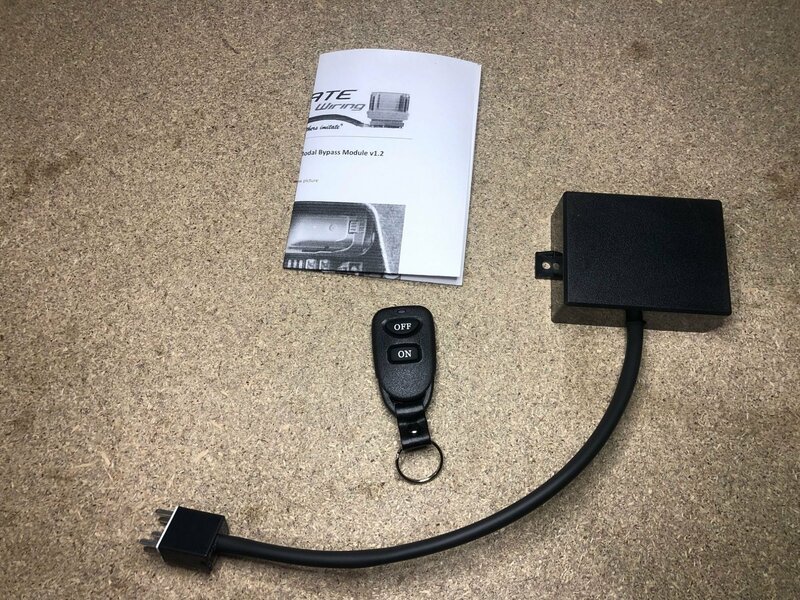 Flex Fuel Kits - (Specify whether E38, E40, E67 or LS1 PCM ) Supplied in the kit is a simple plug-in harness , flex fuel sensor and instructions. 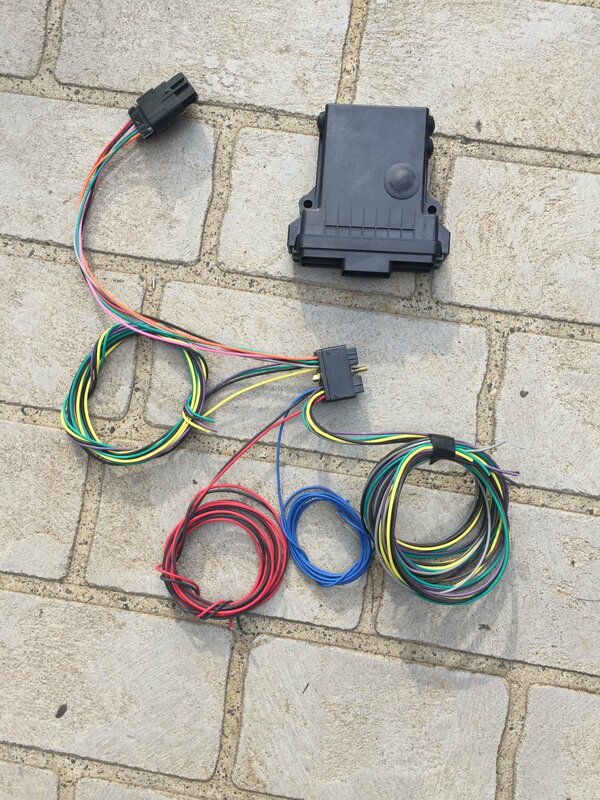 Once fitted the car can then be tuned to take advantage of ethanol based fuels but still allow the mix of normal petrol if ethanol is not available at time of refill. 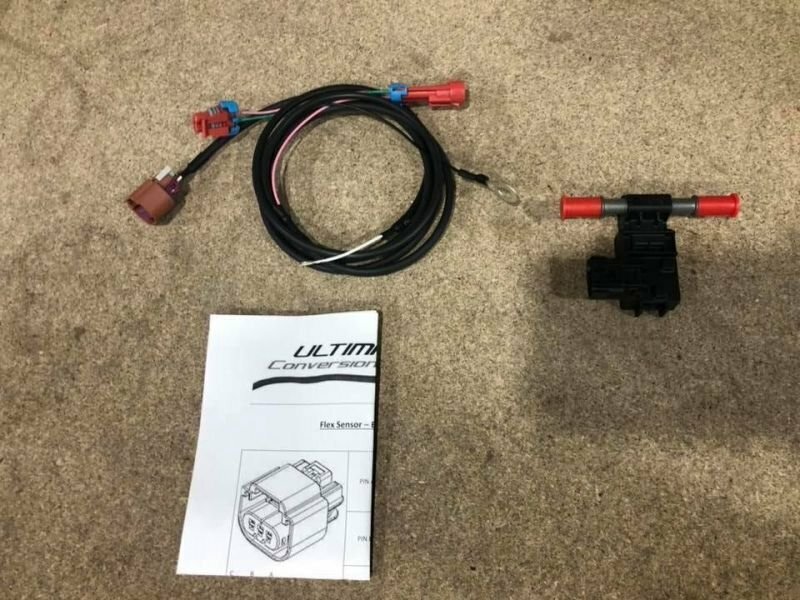 LS1 FBW to LS2 Module - (Specify whether running Silver or Gold blade) Conversion module used when running a later LS2 style throttle body on your LS1 FBW loom . 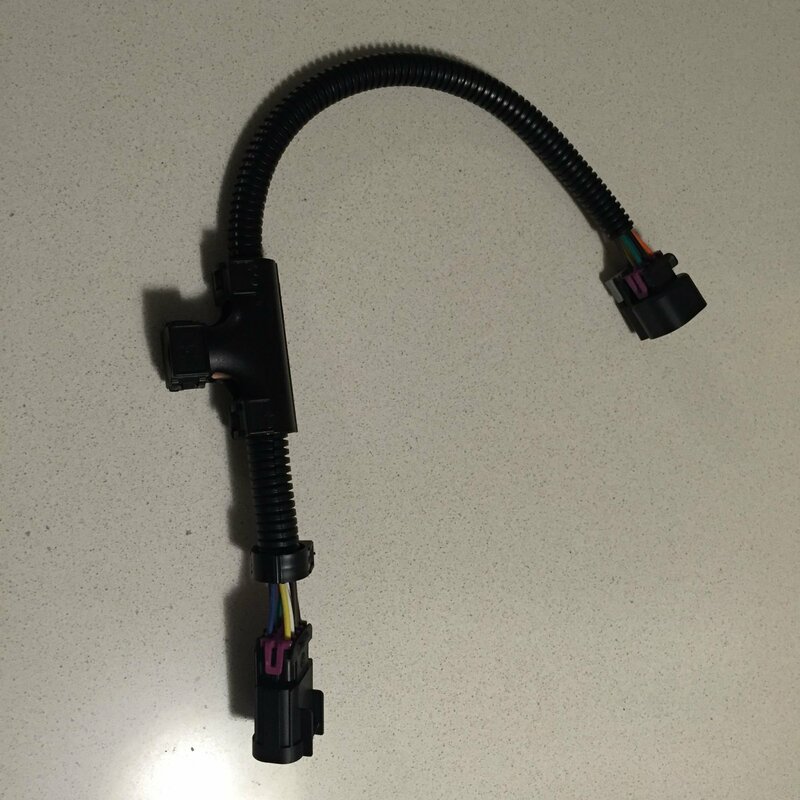 8Pin hitachi to 6 pin LS2. 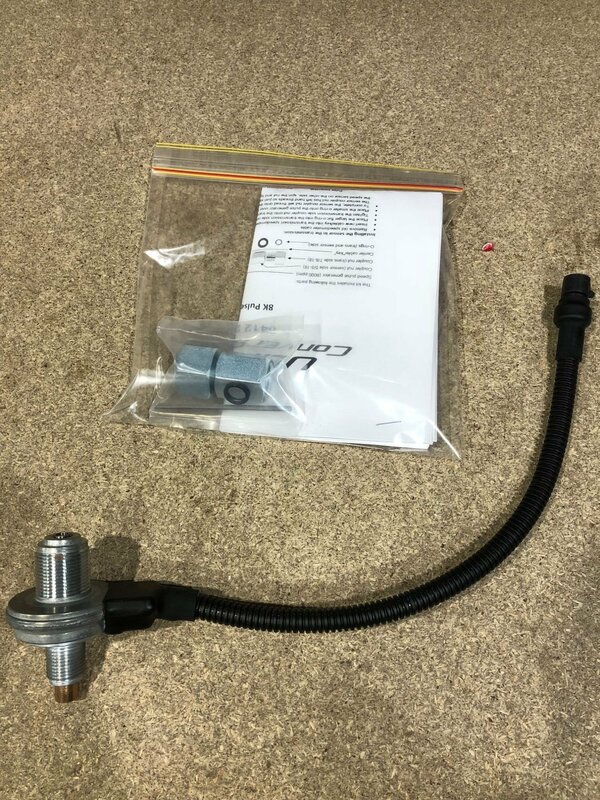 VF BiModal Bypass Module (vacuum) - this module can be fitted to the first GTS LSAs that ran vacuum controlled BiModal exhausts.